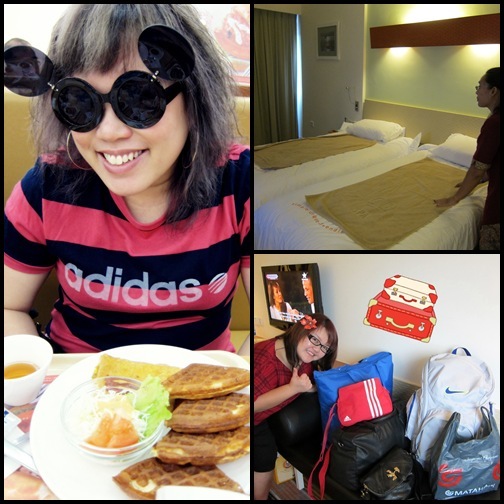 Went Batam with the bestie for a short-getaway… tooo short if you asked us. 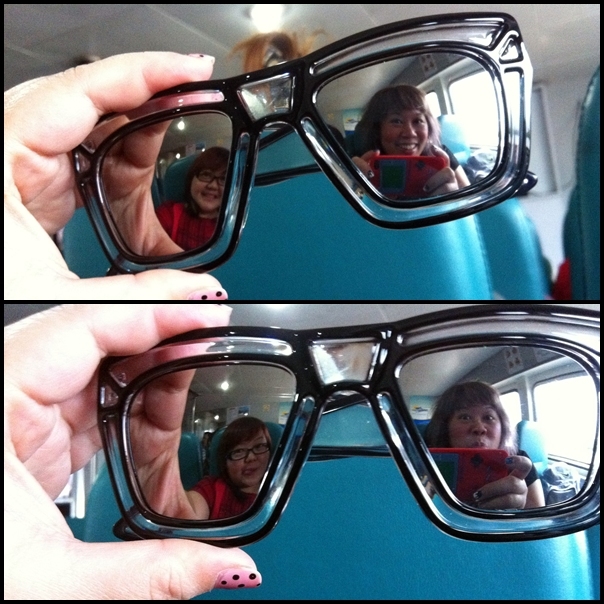 LOL Therefore, we have decided to head back for a 3d2n so that we get to ‘nuah’ more. 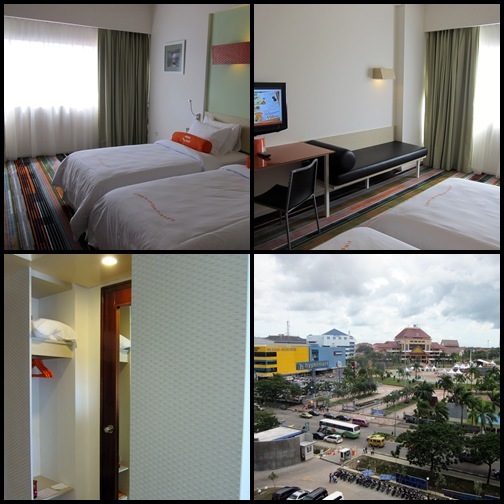 Harris Batam Hotel is very clean and new (opened Nov 2011) and their service is awesome. Its just 2mins walking distance to the hotel and another 2mins from the hotel to megamall. How convenient right?? Bud was shoe-shopping and we bought polo tees for our daddys. 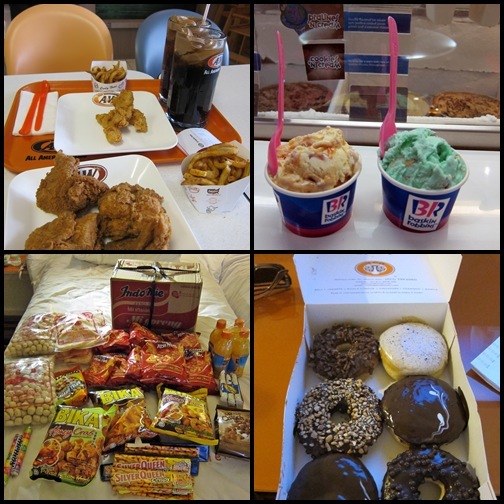 Ate the super deprived A&W and Baskin Robbins ice-creams. We ordered room service massage and oh boy was it shiok! Hahaaaaa We love our beds and the fluffy pillows and blankets and one super plus point was the bolster! I wish all hotels will provide a bolster, really makes a difference. Oh ya, we have to also remember not to travel in Dec. The weather is stormy and its scary to see the black dark waves roaring away with our small ferry swaying back and forth.